→ Community Development Coordinator – We have removed the ad for this position from the GMA web site and sent an email to the 16 people who had expressed an interest in the position letting them know that the position would not be filled. → MEAG Annual Meeting – I will be attending the MEAG annual meeting Monday through Wednesday next week. Click here to view the memo. 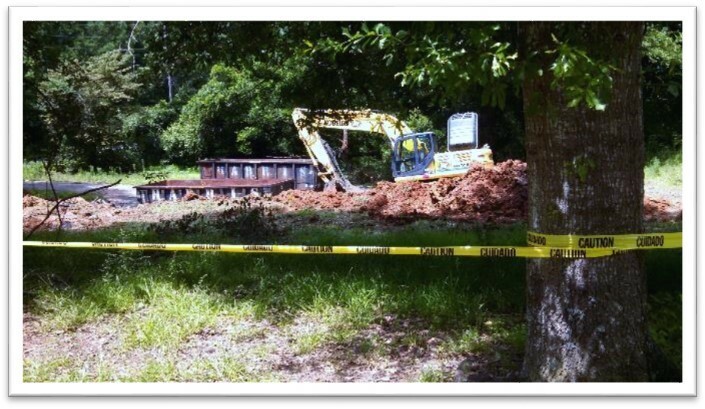 → 101 Longstreet Circle – The house at 101 Longstreet has been demolished. Site cleanup is still being done. The contractor’s excavator broke down, so it’s taking a little longer than planned. → GMA Workshop – GMA has scheduled a series of workshops around the state (see attached flyer) for several state and federal agencies to discuss their programs. I’m going to attend the one in Jackson on August 5th. Please let me know if you would like to join me. → MEAG News – Paul Warfel has been Oxford’s regional manager with MEAG (Municipal Electric Authority of Georgia) for a number of years. He is being promoted to be the MEAG Director of Government and Corporate Affairs. Our new regional manager will be Holly Bisig who has been working for ECG. Please see the attached Memo from MEAG Corporate Affairs. → City Elections – City elections are November 3rd. The qualifying period opens August 31st and closes September 4th. 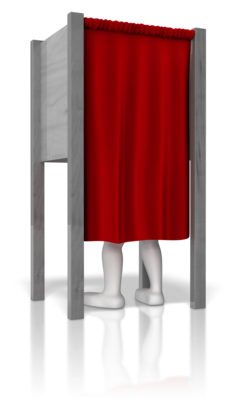 This election will include the Mayor and council posts 1, 2, and 3. 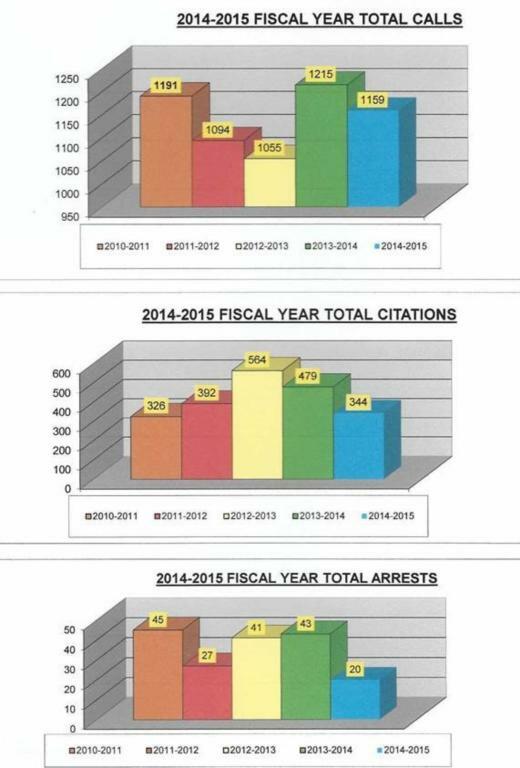 → Police Department – Here is a summary of police activity for FY2015 (July, 2014 – June 2015).